HAVIN IT YOUR WAY | McServed: Getting Served McDonalds Fast Food Funnies, Laughs and More! Warm apple pie love all over again. OMG will this poor kid ever live it down?! 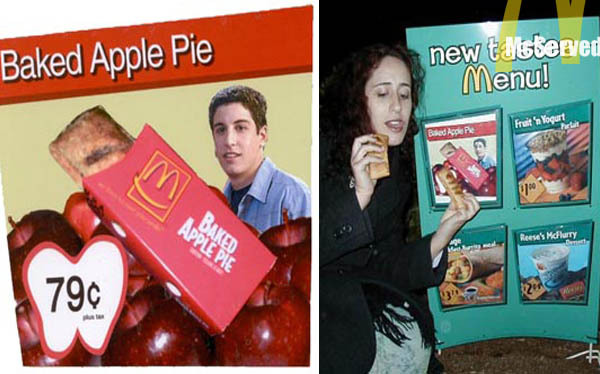 That poor poor kid, do you think he’s in love with apple pies? It’s bad enough to have those apple pies burn the skin off the roof of your mouth … but now … ?